Seoul Yummy @ Bugis+(former Iluma). which is located at along Victoria Street in the Bugis arts, culture, learning and entertainment district. 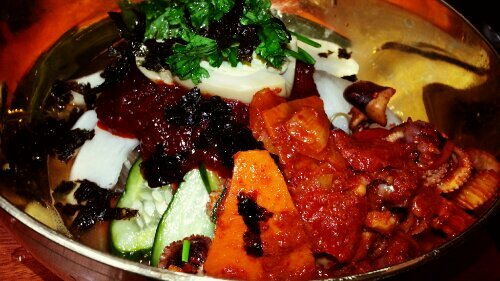 Seoul Yummy provides delicious Korean cuisine for K-food lovers. Naengmyeon (냉면) literally means “cold noodles” is a traditional Korean dish that was originated in Pyongyang City (평양) which is currently in the territory of North Korea. The noodles for naengmyeon is buckwheat which is believe to lower blood pressure and lower cholesterol. It doesn’t have much oil too so I would say that this dish is definitely a healthier choice. 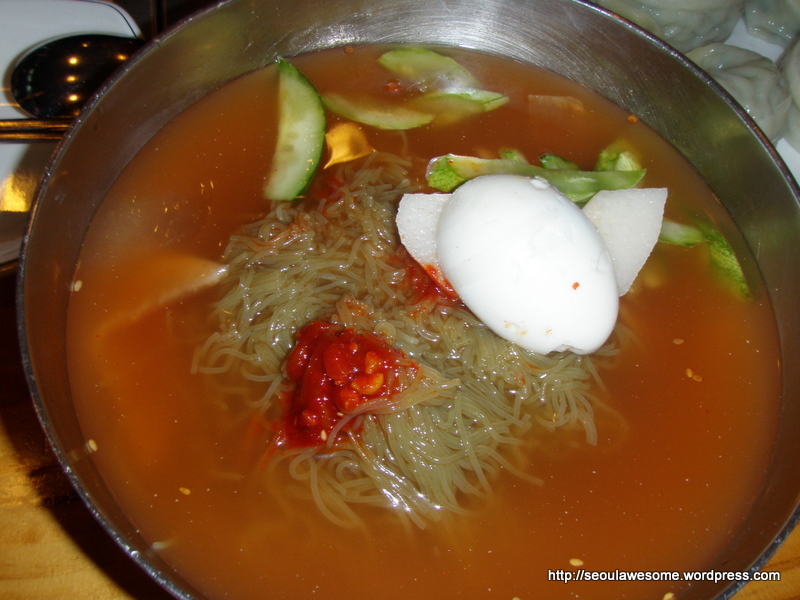 Naengmyeon is really a significant Korean food. You may want to watch “This Video” which was sang by Jessica of SNSD (Girls Generation) during Infinite Challenge Duet Festival. If you are a fan of Japanese cold soba, you’ll definitely like (or maybe prefer) the Korean version.There are two varieties of Naengmyeon. One is Mul Naengmyeon (물 냉면) and the other is Bibim Naengmyeon (비빔 냉면). Mul Naengmyeon is usually serve in a stainless steel bowl in an icy sweet-sour broth together with slices of Korean pear, cucumbers and hard-boiled egg. Vinegar and mustard will be available for you to add the amount you want. 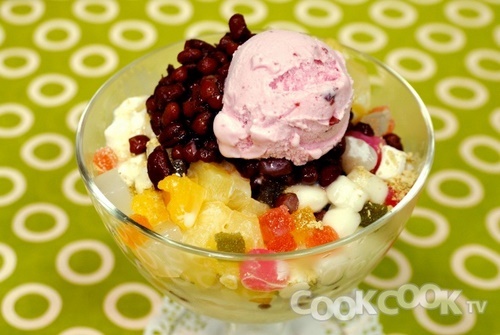 It is best eaten during the humid summer days in Korea. 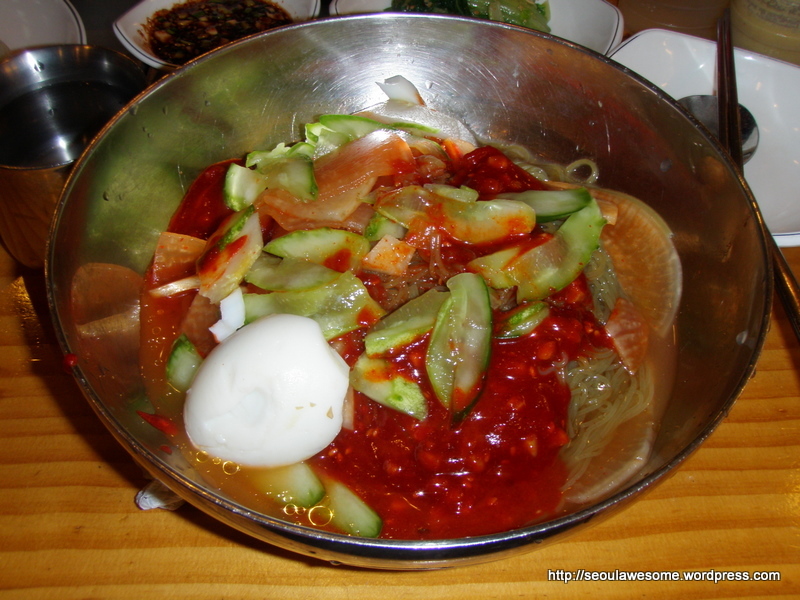 Bibim Naengmyeon is the “drier” variety of naengmyeon and top with lots of Gochujang (고추장) which is Korean red pepper sauce. The price for Naengmyeon in Seoul is about 5000 Won. Definitely a must-eat when you’re in Korea.